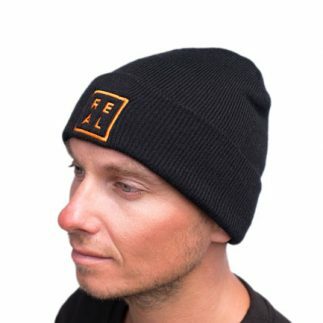 A durable hat that fits snug and will keep you warm. 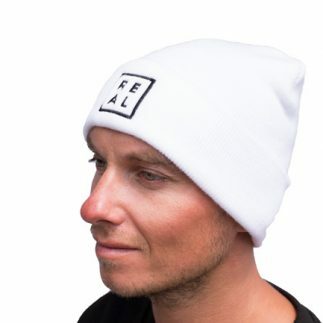 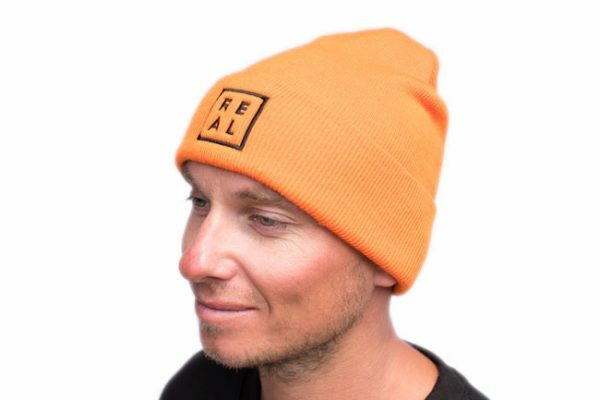 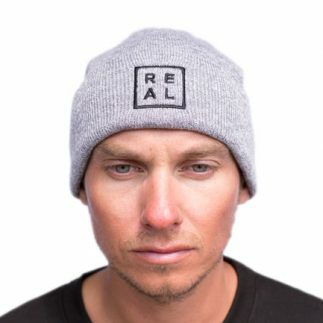 That is the Real Snowboarding Beanie’s job and it will do just that for you. With the Real Snowboarding logo embroided into the fabric it looks great and feels even better.